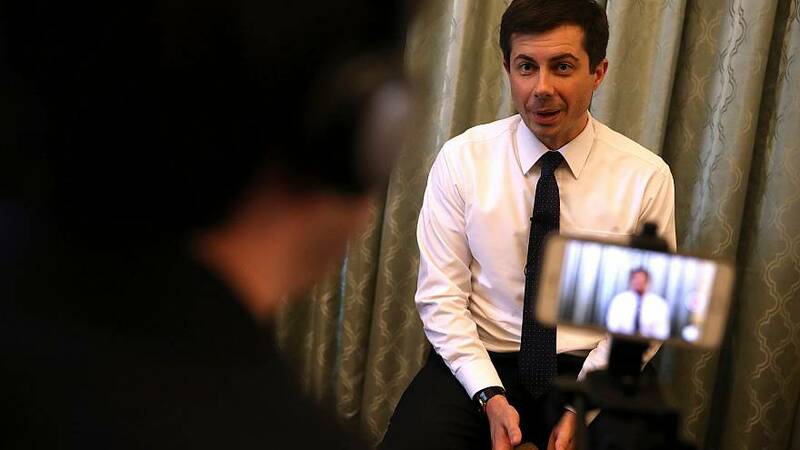 "This is just a preliminary analysis, but our team's initial report shows we raised over $7 million dollars in Q1 of this year," Buttigieg tweeted. "We (you) are out-performing expectations at every turn. I'll have a more complete analysis later, but until then: a big thank you to all our supporters."